Before the days of chainsaws, cross cut saws were used to cut up trees which had been felled by an axe into manageable sections. 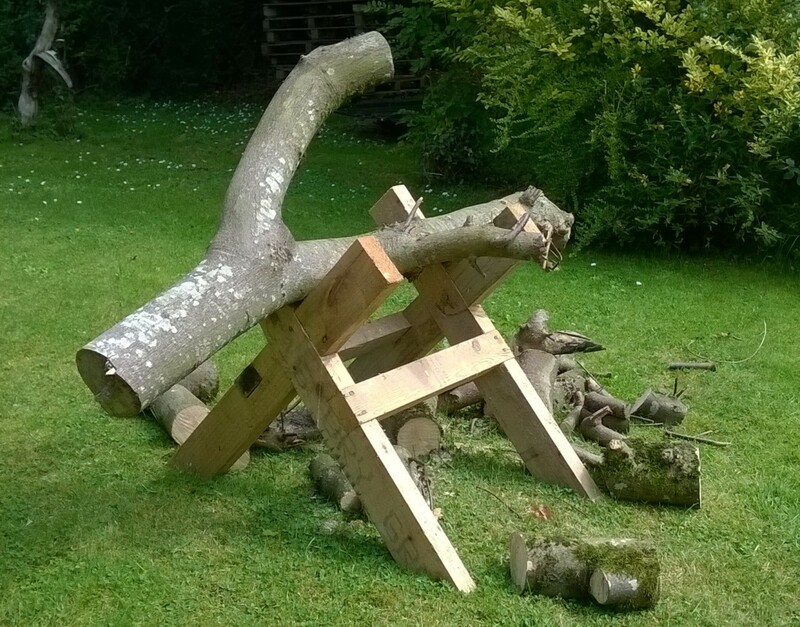 These were two man saws, 5 foot or longer in length, and the work of cutting through a trunk was tough, tiring, tedious, and slow by chainsaw standards (tried it a couple of times!). A bow saw is a much smaller type of saw for single person use, ideal for cutting logs for a wood stove or open fireplace. Typically 2 to 3 feet long, it has a "C" shaped frame fitted with a blade lined with rough teeth, suitable for cutting rapidly through logs, typically 5 inches or more. 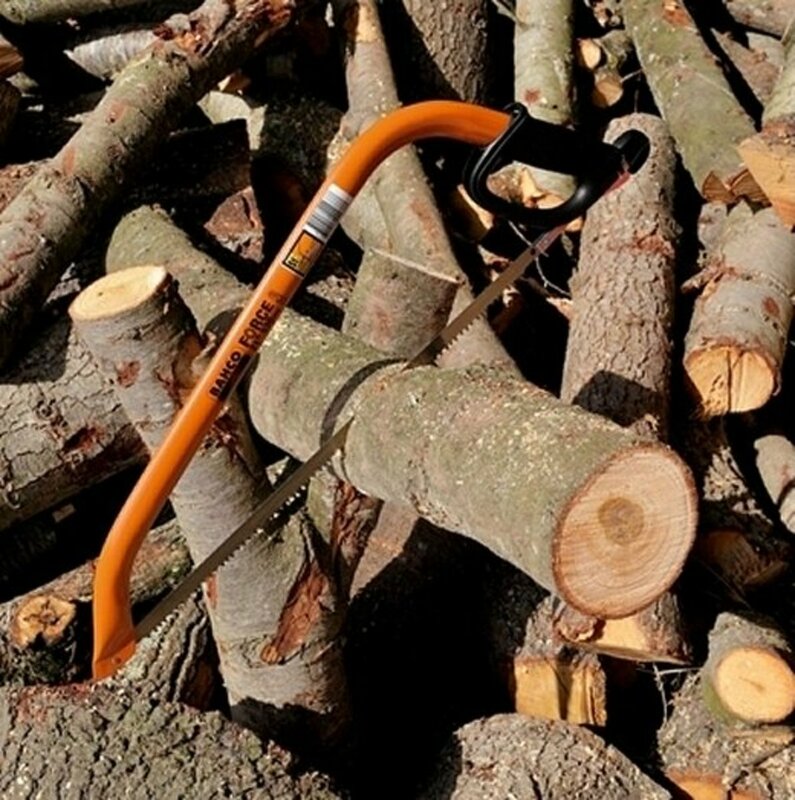 Bow saws can also be used for tree pruning and cutting in the garden. These saws take a 21", 24", 30" or 36" blade. Bow saws are sometimes generically called "Bushmans" after a company which used to make them. Getting Some Upper Body Exercise! Using a bow saw is a great way of getting free exercise and doing useful work at the same time. 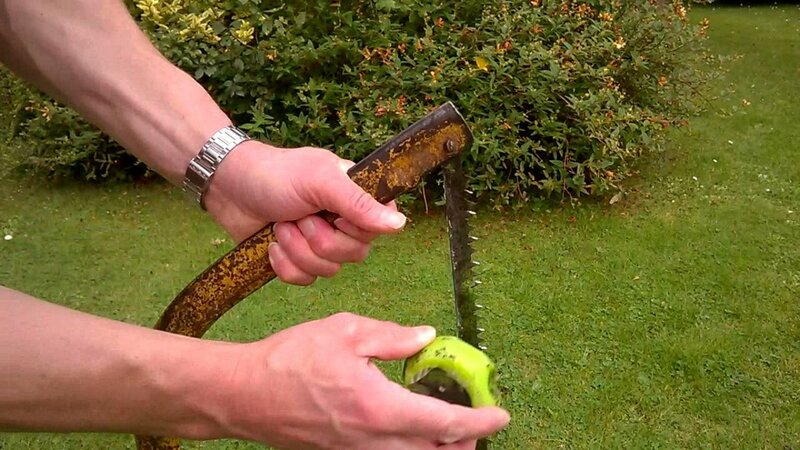 Sure you can use a chain saw, but sometimes it's not worth the hassle of getting one ready, mixing up gas and oil, checking blade tension, making sure there's lubricating oil in the tank, putting on the protective gear etc, etc....and we all need exercise once in a while! A bow saw strengthens your hand, arm, and shoulder muscles, and there's nothing better than the sound of a sharp blade cutting through logs! Before you take any exercise, consult with your GP first that its ok to do so, especially if you haven't done anything like this for a long time. Overuse of muscles can result in aches and pains or strains, so don't over do it! Heavy jeans give your legs some protection from cuts and grazes. Don't wear shorts like I did! 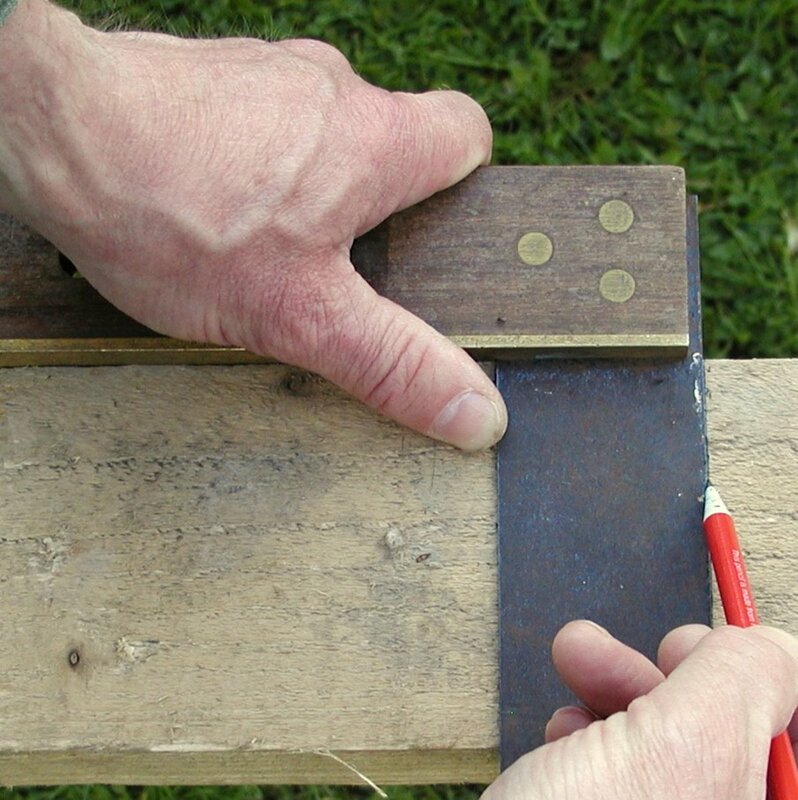 Before you use a saw, especially if it has been lying in a damp shed, use sand paper or a lump of wire wool to rub off any fine rust. This makes the blade smooth and reduces friction. Rub from the back of the blade so you don't snag you fingers on the teeth, then use a little waste motor oil or a candle to lubricate the blade. This makes it easier to cut and prevents the blade sticking. 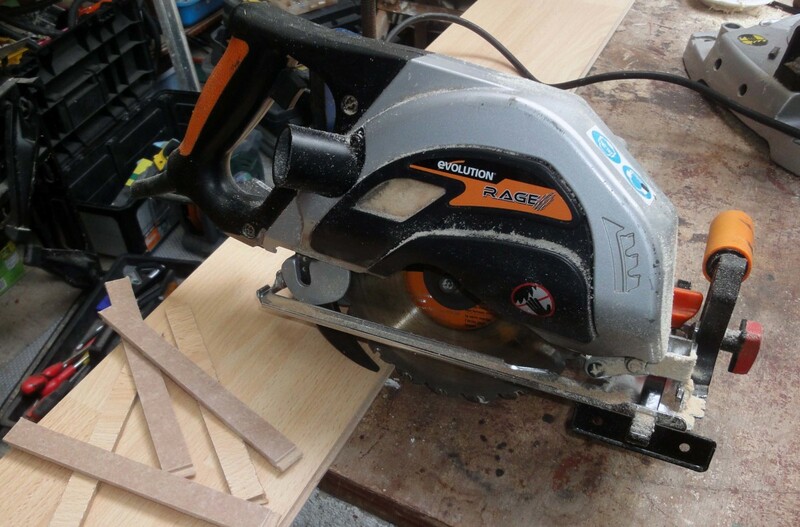 Is it Better to Use One or Two Hands When Sawing? 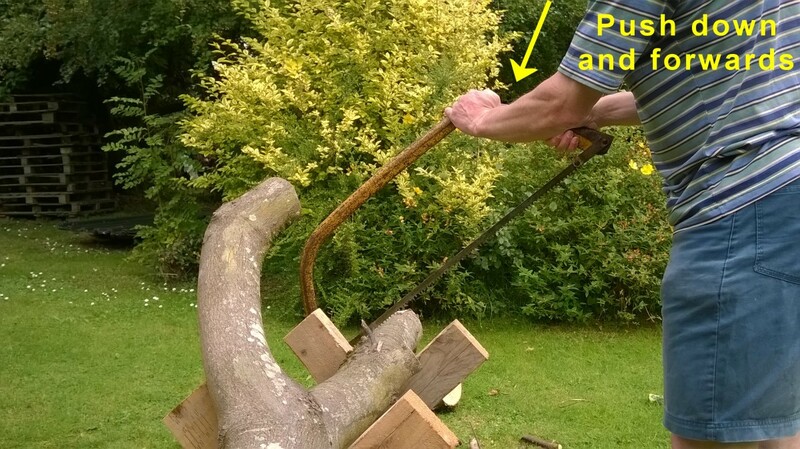 You can use a bow saw with one hand, however using a second hand on the corner of the frame at the back of the saw helps to put more pressure downwards on the teeth of blade, forcing them into the log much better than can be done with one hand. It also stops the blade bouncing about. Push downwards and forwards at the same time. 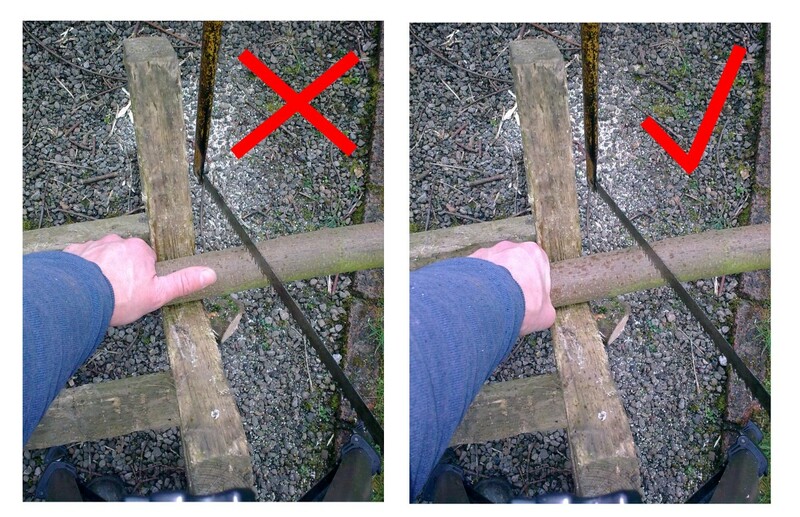 You can use your knee to stabilise the log while cutting. Try to use as much of the length of the blade as possible while cutting without overly bending your arm. Push downwards and forwards at an angle of about 30 to 45 degrees. Keep the blade sharp. Sharpening is a tedious job because of the number of teeth, which are double edged. You can use a file or small diameter mounted points/stones which can be fitted into a Dremel tool. 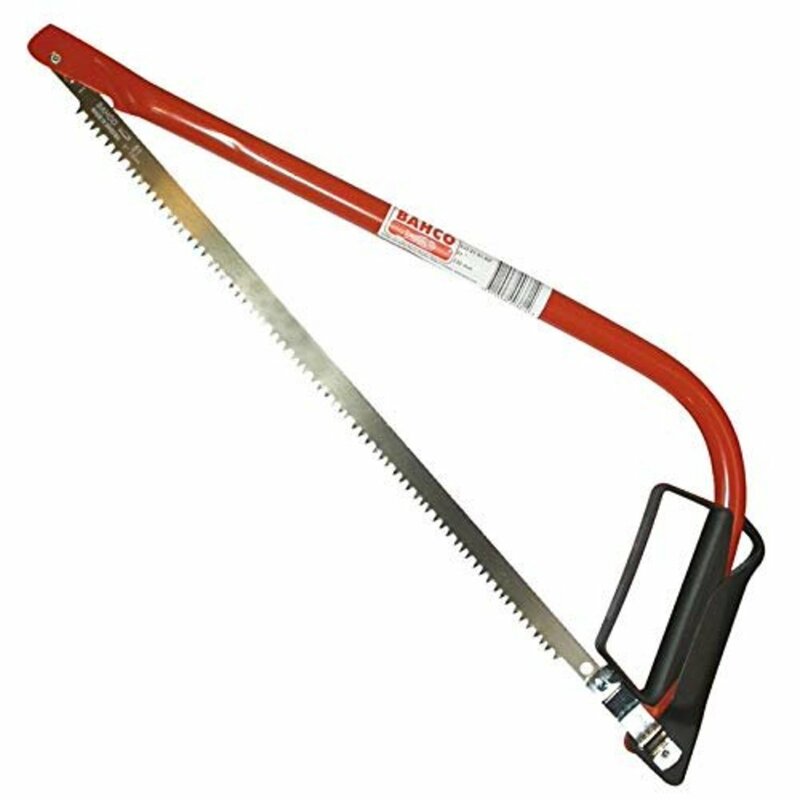 A saw with a slim, pointed "nose" gets into tighter spaces when you're cutting limbs from trees and there's other growth in the way. I like this Bahco brand saw which has a 21 inch blade and is made by a well known Swedish hand tool manufacturer. 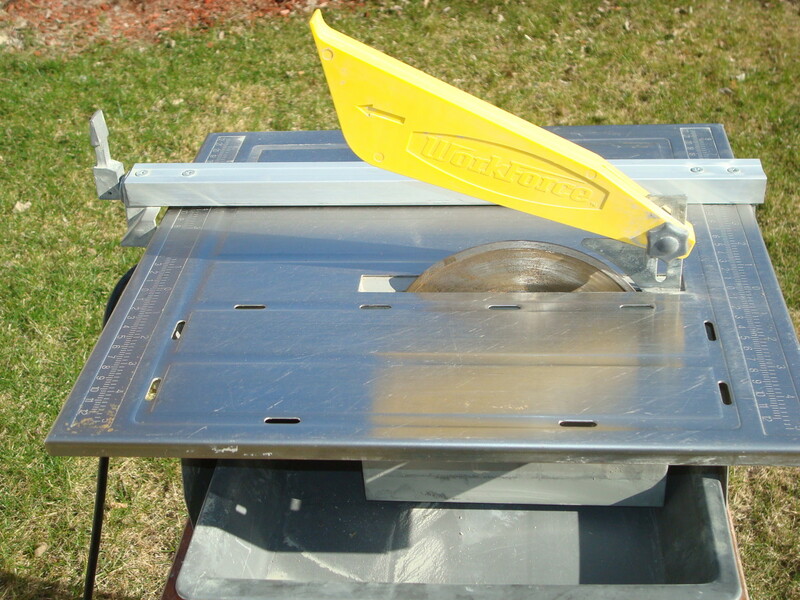 It also has a comfortable plastic hand grip so your hand doesn't slip or tire when using the saw for extended periods. If you want to cut thicker logs and use the full length of the saw, there are non-pointed versions available. Once you cut logs, they need to be seasoned, i.e dried out. If you burn logs which haven't dried out properly, combustion is slow and smoky with lots of steam. The result is that creosote is produced which will coat the inside of the flue of your stove or fireplace. Creosote is an oily, tarry substance which is highly flammable and once enough of it accumulates, it can ignite, resulting in a chimney fire and potential damage to the flue (or even breaching of the chimney stack by flame in the worst scenario). 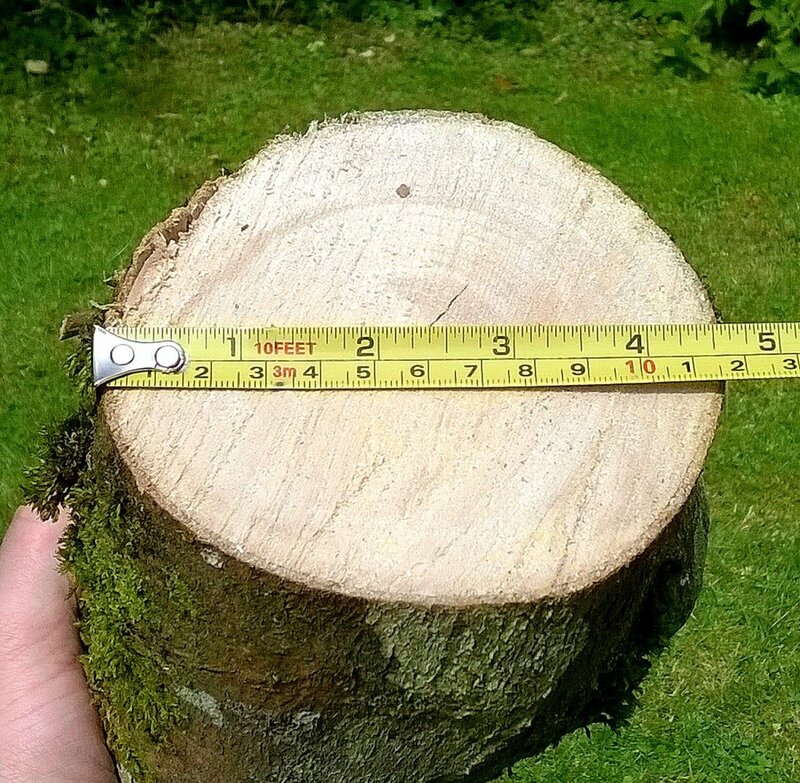 Logs can have a moisture content greater than 100% when cut during the growing season as sap rises. This is because water is denser than wood and the weight of water content can be greater than the wood itself. 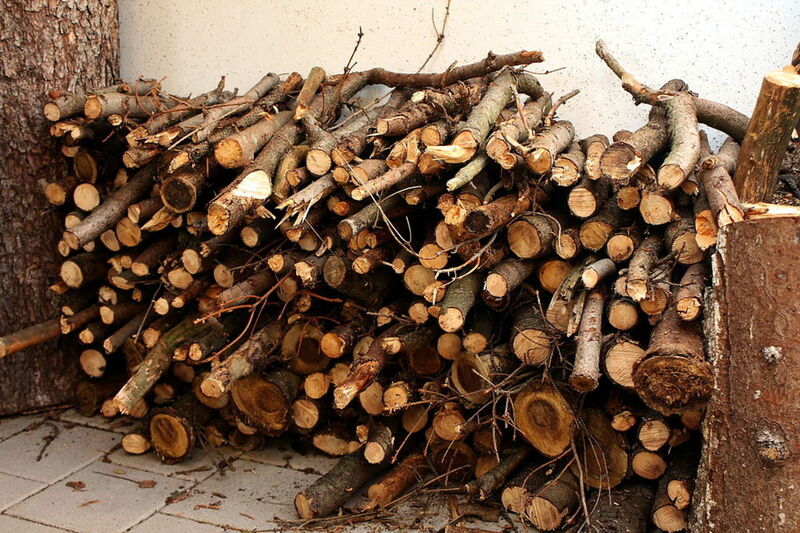 Logs should be stacked under cover, ideally in an open walled structure so that air can circulate and dry them. Try to stack them in rows so that air can blow through, rather than higgledy-piggledy in a pile. If the sun shines onto the pile, all the better because it will help drying. Ideally leave logs to dry out for at least 6 months. Combustion or burning is a chemical reaction which occurs when a gas reacts with oxygen in the air. Now you may not have known it, but solids or even liquids don't actually burn, they need to turn into vapor first, which then mixes with oxygen in the air. It's this mixture which actually burns. A flammable gas such as hydrogen burns in air to produce heat and water as a by-product. Some liquids e.g. gasoline are naturally volatile, and continually produce vapor at the surface which readily ignites in air. Other liquids such as diesel and kerosene are not so volatile, and won't ignite if an attempt is made to light the surface of liquid in a container. However if you put kerosene in a spray bottle, the spray mist will ignite. If oil is spilled on the ground, on combustible material or even if a non combustible wick is inserted into oil, the oil will burn. This is because the multitude of strands in a wick increases the amount of surface area covered in oil so that lots of vapor is produced in a small space. Once vapor mixes with air and starts burning, the heat produced generates more vapor, resulting in a self-sustaining chemical reaction. So how do solids burn, well basically they vaporise just like oil, but much more heat is needed. You can't set fire to a lump of coal with a match, but you can start a fire with grass or paper and kindling. Paper has a fibrous texture with lots of surface area, and a thin sheet of paper once lit, becomes enveloped by flame, generating vapor which burns and produces enough heat to set kindling alight. This heat in turn is sufficient to roast larger pieces of fuel so that they give off vapor and burn. When you split logs, not only does it allow them to be packed closer together in a fire, you also increase the surface area of the fuel so that more vapor is liberated by the heat of the fire, and a self-sustaining reaction continues. In plain language, the fire continues to burn and doesn't go out! Unless you have a huge open fireplace so that lots of logs can be burned together in a large fire, they will need to be split. 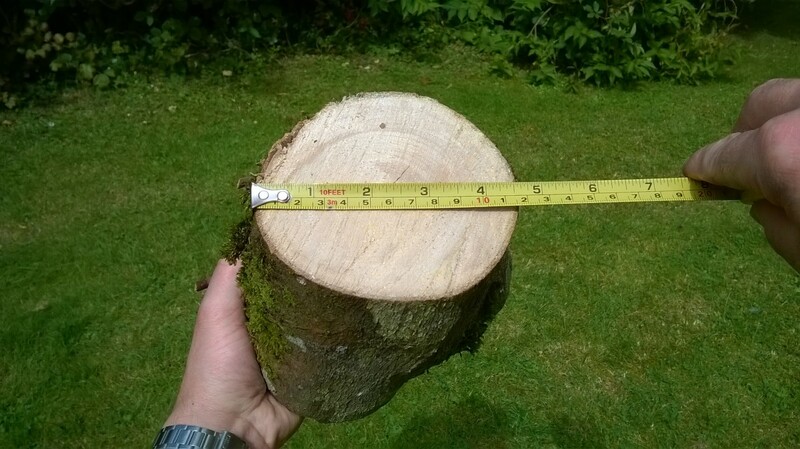 Have a look at Rachel Koski's excellent guide to splitting logs, How to Chop Firewood Basics, Including Large Tree Trunk Sections. Get Your Chimney Cleaned Regularly! 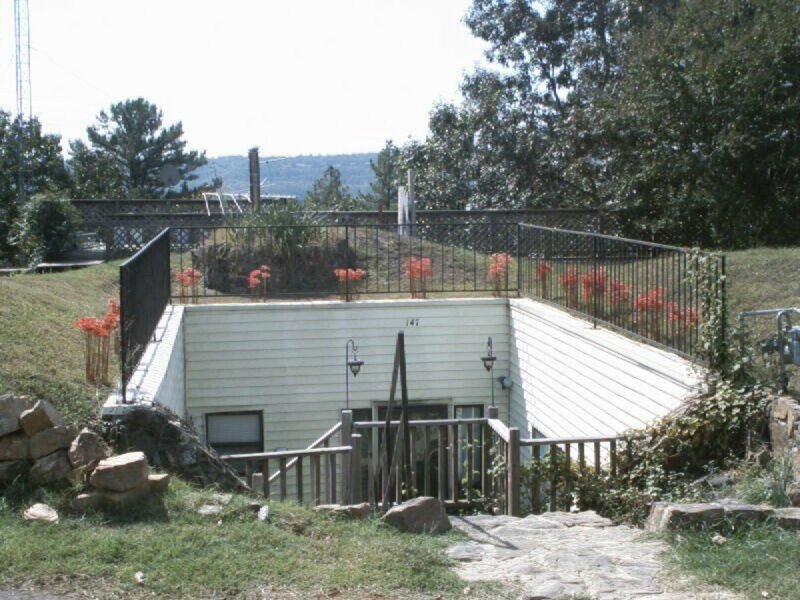 A chimney fire is a serious event. If you're lucky it mightn't do any damage, but fires can crack flues and potentially breach the chimney breast and cause a fire in the loft space. 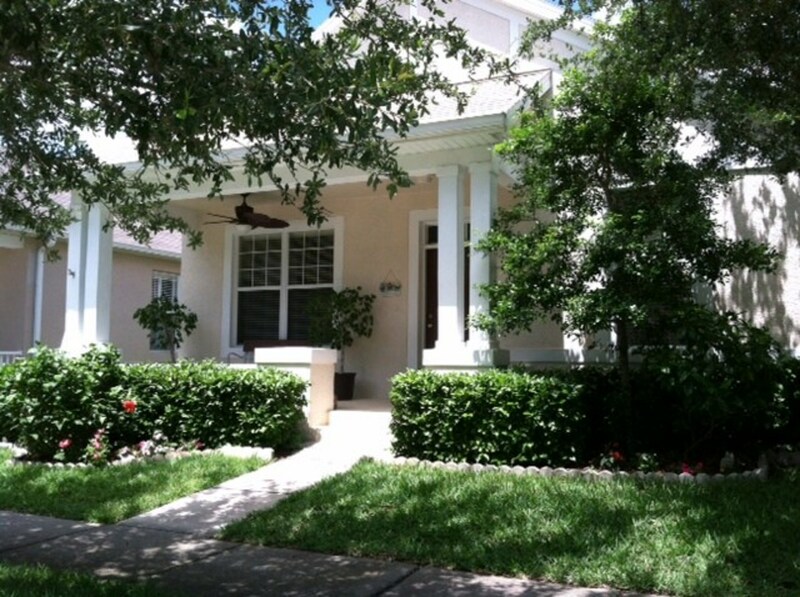 See this safety guide for more info: How to Prevent Fires in the Home. Ideally you should have your chimney cleaned at least once a year, depending on how often you light your stove/open fire. The best time is when you finish lighting the fire for the season in Spring, or in the Fall before you start lighting again for the winter. Yes it was very helpful! No, it was deadly boring and I'm sorry I looked at it! Thanks Michael! Cutting by hand is a nice leisurely pastime, and even 15 minutes work would probably provide enough fuel for running a stove for the evening. It's essential also that a saw is razor sharp to make the work easier. I found this really helpful! Having moved from the UK to Sweden, I am still adjusting to the wood burning lifestyle. One thing I found in our one and a half acres is that it's easy to fell a tree, but its a lot harder to cut it up and dry it out for firewood! 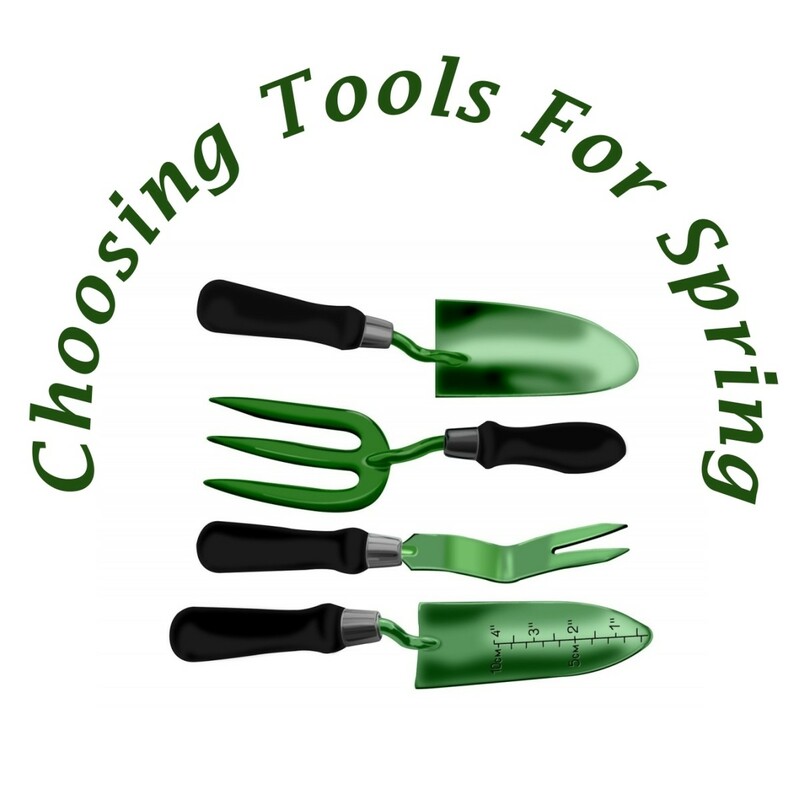 Incidentally, after letting the whole garden go for the past 3 years, we are claiming it back as of tomorrow, so I am sure to find a load of great Hubs to really help us out amongst your content! Thanks for the comment Larry! 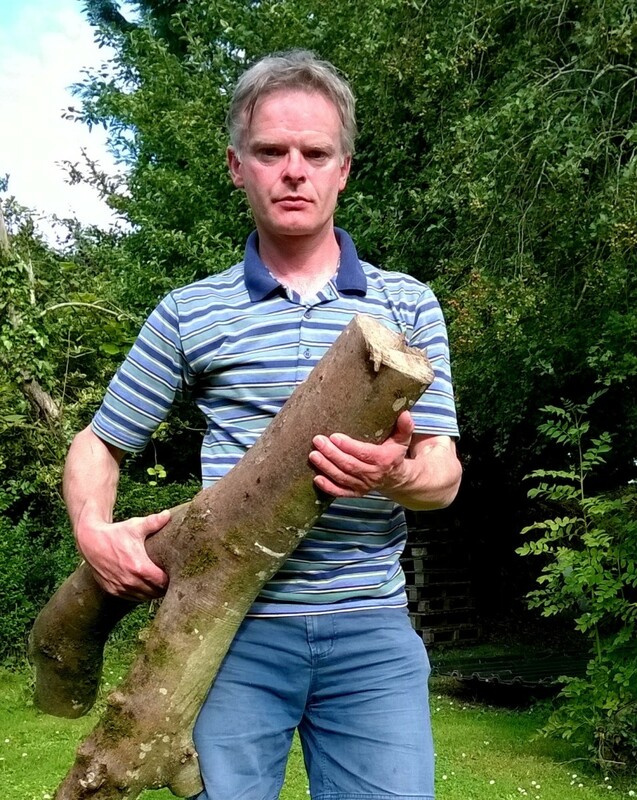 It can be hard work but I have cut two 30 foot trees up into firewood, all it takes is time and patience, not doing all the work in one day and most importantly a razor sharp saw! I know from experience that bow saw working is quite physically demanding. Whew that would be great exercise! It has been so many years since I have done anything like that but the memory came back quickly and I could feel muscles all the way down my back being worked! 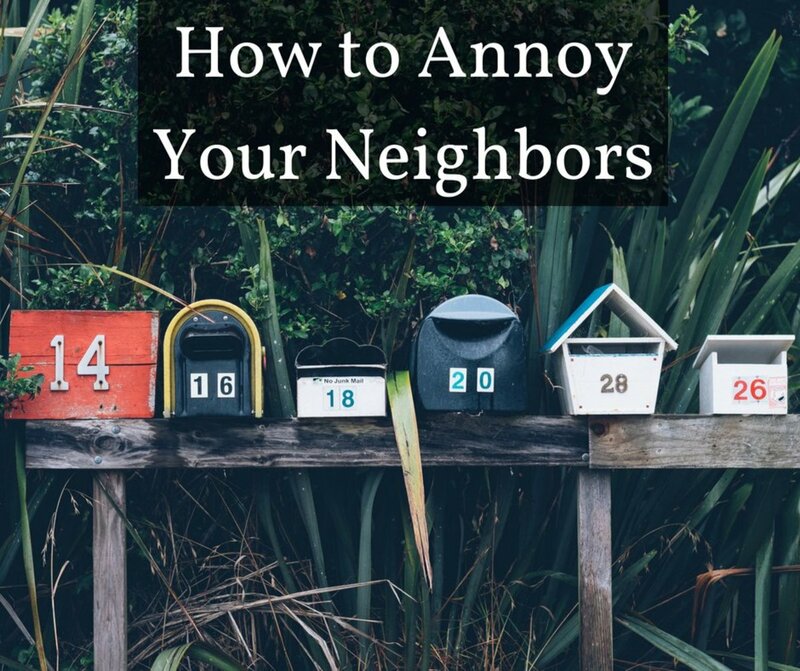 I will pass on this one but an interesting read!